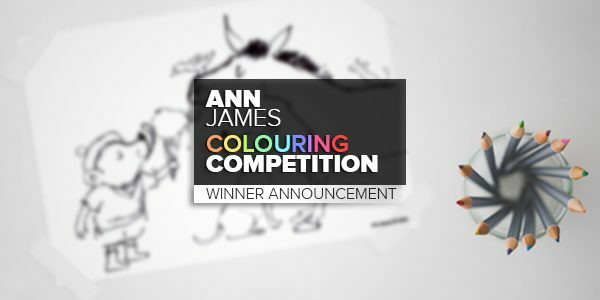 Ann James Competition Winners Announced! 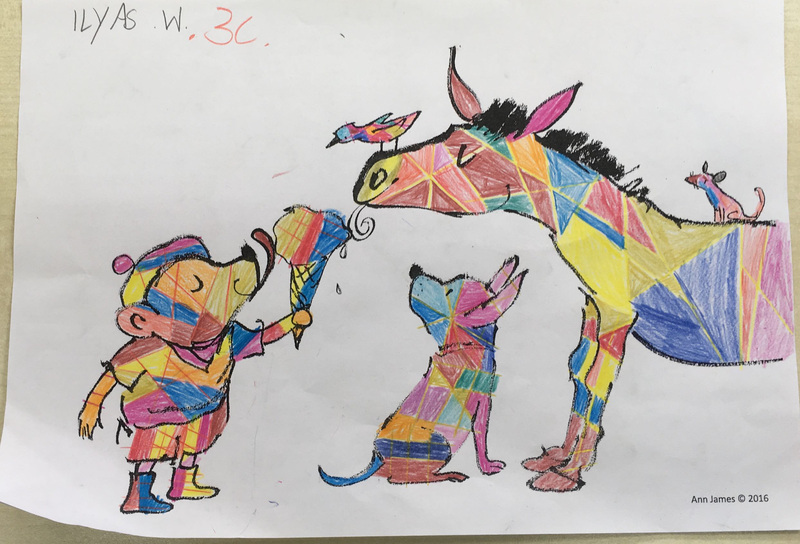 We are excited to announce the winners of the 2016 Ann James Colouring Competition! 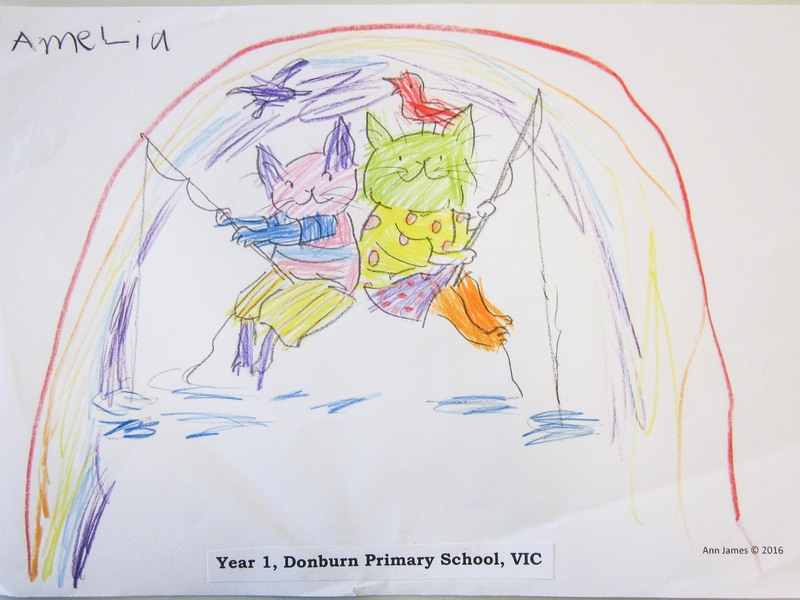 We selected two winners, one from lower primary and one from upper primary. 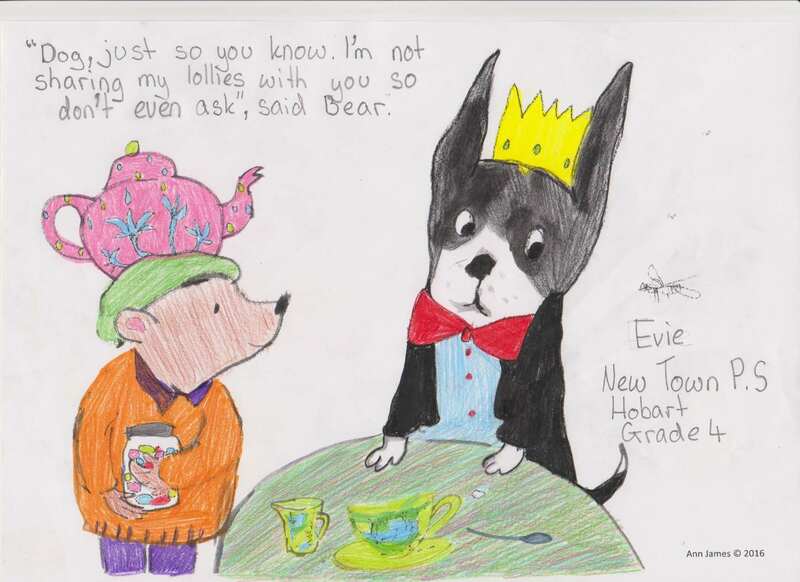 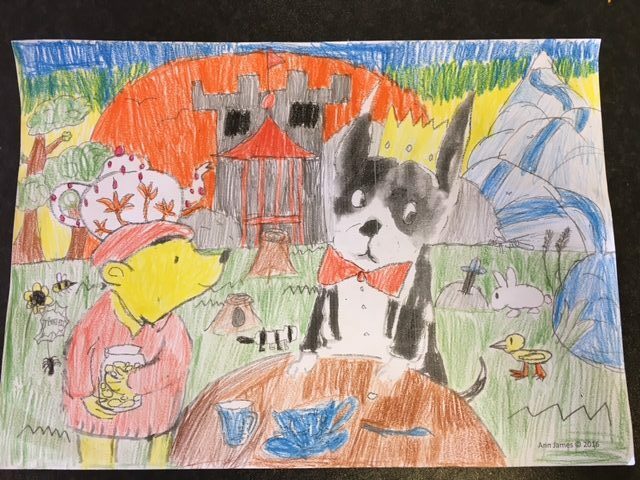 Illustrator Ann James was one of the judges and she was so impressed with the entries that she offered to donate additional prizes, so we selected a further two entries as surprise runners up! 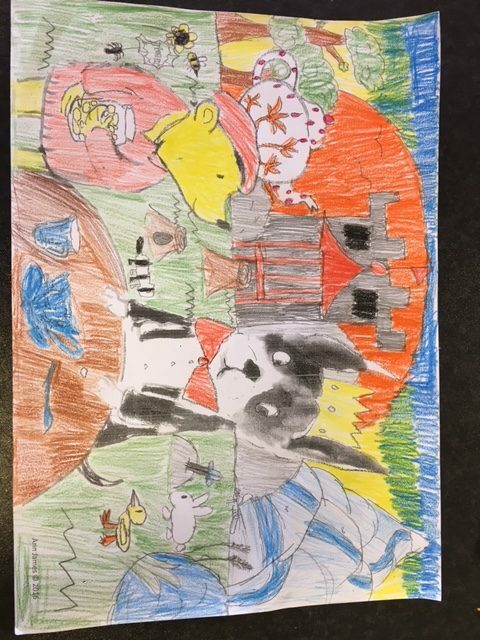 See all the winning entries below.